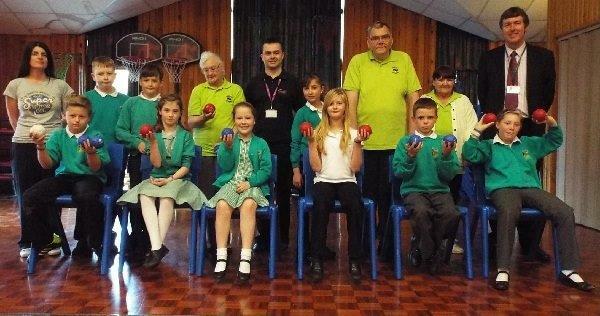 Two generations went head-to-head on the boccia bowling court at a school in Wakefield. 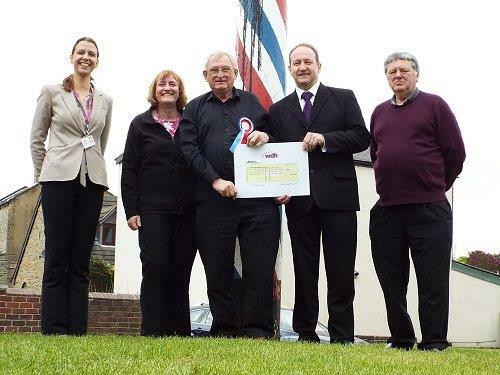 Residents in Gawthorpe were able to continue a 140-year tradition thanks to a WDH Community Grant. 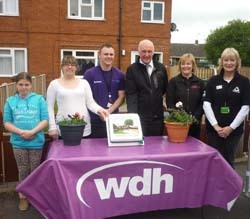 WDH held a celebratory event in Pontefract last week to mark the end of the environmental improvements being carried out in the local area. 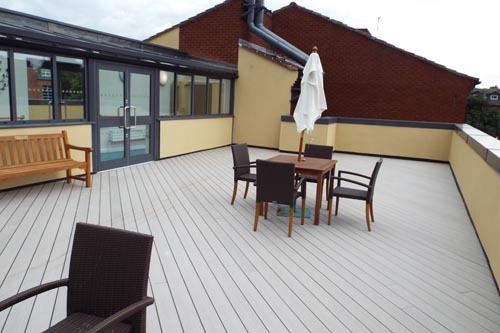 An energy switching website and phone service which aims to help WDH tenants and Wakefield residents save money on their gas and electricity bills has been launched by WDH this week. Two WDH employees have taken part in a job swap as part of the Brathay Apprentice Challenge - a national competition to find the Apprentice Team of the Year. 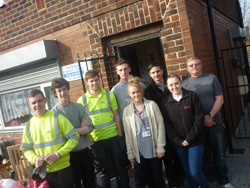 A team of nine WDH apprentices have been sprucing up Cutsyke Community House as part of the 2014 Brathay Apprentice Challenge - the official search to find the ‘Apprentice Team of the Year’. 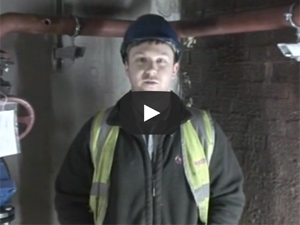 Former WDH apprentice, Matthew Raine, talks about being a Gas and Heating Ventilation Engineer. 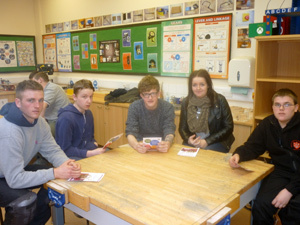 Two WDH apprentices visited Hemsworth Arts and Community College this week to talk to students about the benefits of doing an apprenticeship.